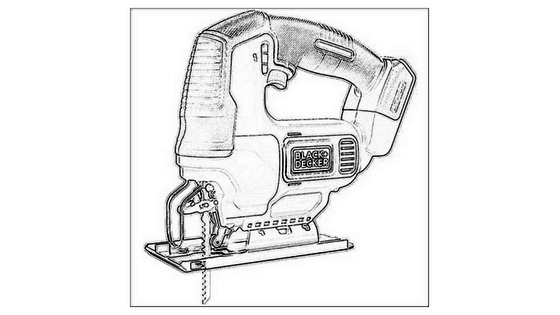 As we know there are different types of saws are available on the market in 2019. Do you know about all the forms, I am sure you don’t? If you want to have a collection of tools, then include various types of saws in the collection. People have been using saws for thousands of years, and even if many technologies have arrived in the market, the saw has kept its demand as before. You can keep from coping saw to the hacksaw in your toolbox, even more than one of the same kind. With the shape of the saw and teeth, one has the function that is different from another. 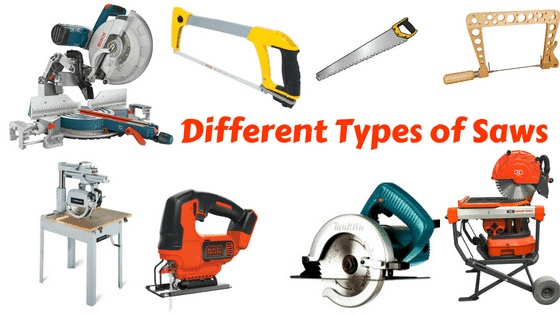 So here I am introducing you with different types of saws, stay here with me. Let’s watch the below video to know what types of saw we need for which job. A back saw is a hand saw. 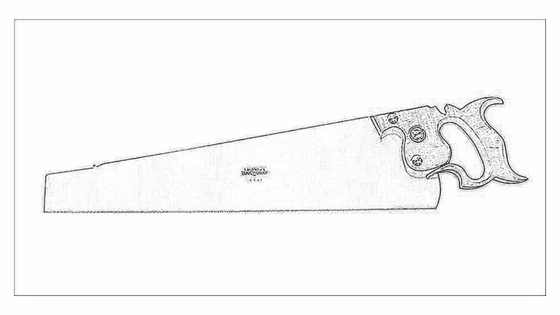 A back saw is relatively smaller than other saws, and the blade is narrow. As its name, it reinforced along the top edge. 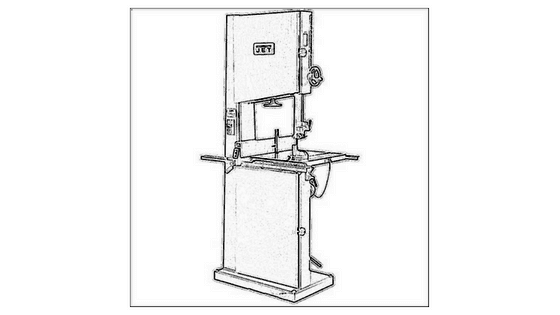 The common use of back saw is with miter boxes. When there is a need for fine and straight cut consistently, back is too much effective for that purpose. Depending on region and design, people also gave its name as miter saws or tenon saws. For 45 degrees and 90 degrees cutting corners, one can use miter saw or back saw. Bow saw is also a hand saw. Which looks like a bow? It is one kind of bow saw which has a relatively long blade. It is preferable to use bow saw outside of the home than inside. The blade has crosscut teeth to remove materials when you are pushing or pulling. These saws have numerous applications outside the home. 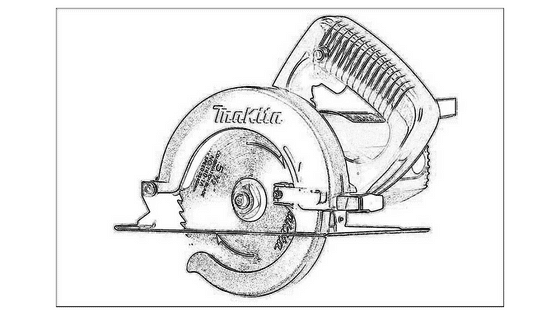 You can use these saws from trimming trees, pruning, cutting logs etc. But you can also use these for other rough cuts. Making both curved and straight cuts can be made with a bow saw. People also know this saw as Finn saws, swede saws, and buck saws. Coping saw is one of the many hand saws. D shaped frame holds a thin blade in coping saw. It looks like simple much useful. You can cut both wood and metal using this saw, and it has different types of blades. The most feasible feature of the coping saw is, you can remove and insert the blade when it is necessary to use other types of blades. 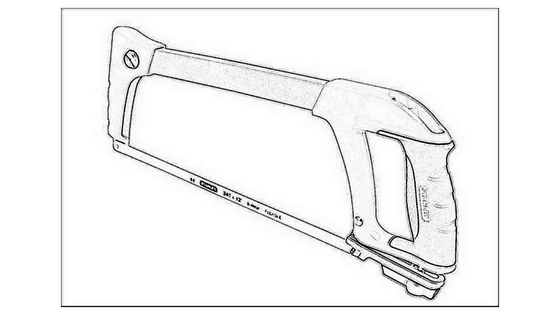 For cutting curves, molding, joining this saw id useful. Works require precision and intricate cuts going to need this tool. One can also use these for trim work and scrolling. Crosscut saw is a very useful hand saw. For cutting wood perpendicular to the grain, crosscut saw works better.it has a thick blade for rough cutting wood and the has large, beveled teeth. Crosscut saw has both small and large sizes which vary with the nature of the work. 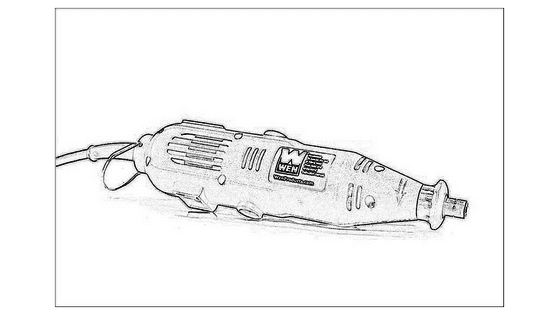 Choose a small one for using in precision woodworking and a large one for coarse woodwork. It is the oldest types saw that the ancient nations use. It is a great saw for camping and the job site. Especially for cutting tight curves you are going to need a fret saw. It is one of the hand saws. Even though the coping saw is one kind of fret saw but fret saw can perform more delicate cuts. If you are to make tighter radii, select this saw. You can make intricate cuts in woods using it. The frame of this saw is deep (10 to 20 inches) and has a short 5 inches’ blade. Rotating the blade will not be possible for you. For allowing much tighter cut, there may have 32 teeth every inch. The blade of it is more fragile than the coping saw. 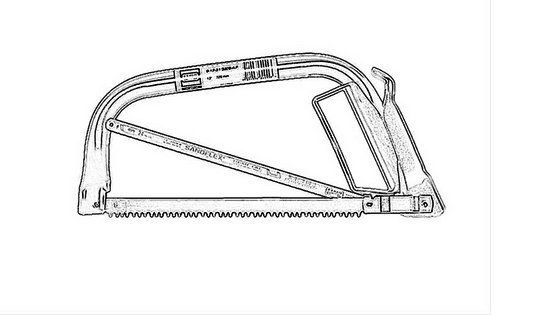 Hacksaw is one of the most common saw types, and a hand saw. These are lightweight, and you can use these saws in versatile cases- any material such as metal, plastic, wood as well as other materials. The frame is a C frame, and the fine-toothed blade is tensioned in it. The blade has teeth about 18 to 32 per inch. Need to take special care for cleaning when cutting aluminum because it can gum up on it. Also called a ‘dozuki’ and the use is in Japanese carpentry and woodworking. Built with one single handle and has a thin and strong blade. The advantage of using it is it can reach those places where other saws can’t reach. The cutting will leave a thinner cut width, and it is more efficient. There are two types of teeth in a Japanese saw. Crosscut teeth make a guide path, rip teeth help to finish the cut. But you can’t use this saw to cut hardwood which you can do easily with western saws. These are the best one for pine and cypress type softwood. 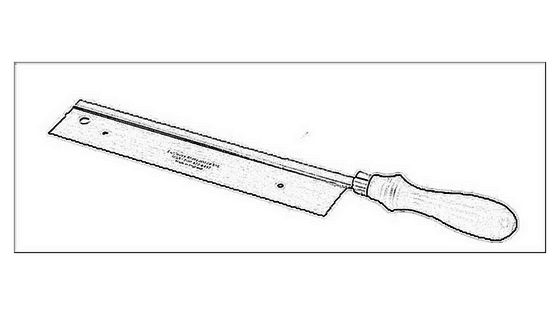 Dozuki, ryoba, kataba are the types of Japanese saw. This is another hand saw which seems like the sword of a swordfish. The other names of this saw are drywall saw, alligator saw, pad saw, jab saw. Keyhole saw has a round handle. It is versatile even if this saw is much narrow. You can easily cut circles, curves frets using this saw and even where other types of saws can’t work. These are very lightweight. 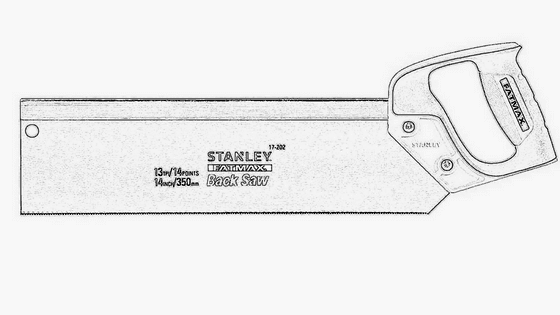 When you need to remove or replace a small section and where there is a possibility of the damage to the interior wall because of powered tools, choose this saw. 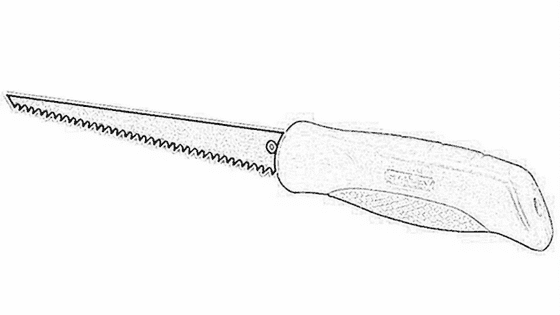 There are fixed bladed and retractable bladed keyhole saws. 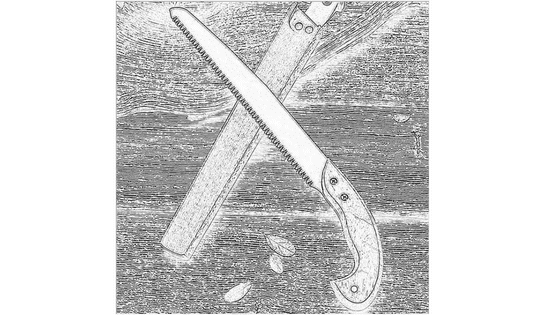 Pruning saw has a pistol grip type handle and has a 13″ to 15″ curved blade. The hand saw’s blade is wide, and the coarse teeth can cut in both directions so that the material can remove faster. Homeowners are the one who keeps this saw in their toolbox. But also tree surgeons, lawn services, landscapers use this tool frequently. People refer it simply as “handsaw”. One must keep this saw if he commonly does framing. Rip cut saw has relatively fewer teeth per inch, but these are so sharp to remove the materials. Ripsaw and crosscut saw may seem the same as you, but the difference is in their function. It cuts wood parallel to the grain which is just opposite to the crosscut saw. The teeth are angled backward about 8 degrees when the crosscut has 15 degree angled teeth. It is like a knife which severs the fibers. Typically, it has 5 teeth per inch. For making a finer cut, you can choose by using a rip cut saw. Who works with wood would going to have different lengths’ rip cut wood. Another highly specialized hand saw. In the design of veneer saw there has a double-edged blade which has 13 teeth per inch. The blade is about 3 to 4 inch. It is a small saw and useful for cutting hardware veneer. The advantage of it is, you can use both edges for cutting. 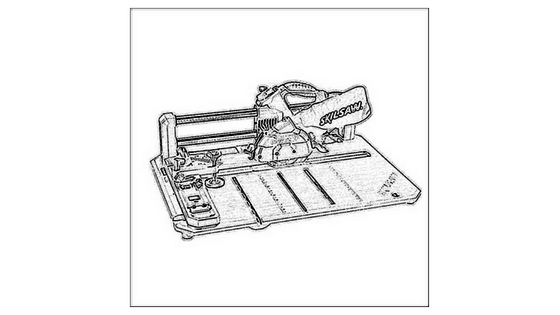 For doing veneering works, it is essential to have veneer saw. Veneer is made of fine wood. You can apply it to coarser wood which makes the panel flat. Maybe the veneer wood is thin, but the knife can’t cut it. In that case, using veneer saw is a wise decision. It may seem to you similar to keyhole saw. Wallboard saw is shorter in length but has a wider blade. Generally, there is always one edged blade in wallboard saw, but the double-edged blade is not uncommon in the case of wallboard saw. The blade has fewer teeth per inch than other saws. If you need to puncture through paneling, then this saw is fruitful. For power tools there may need a starter hole, this saw does this job well. It is a hand saw. 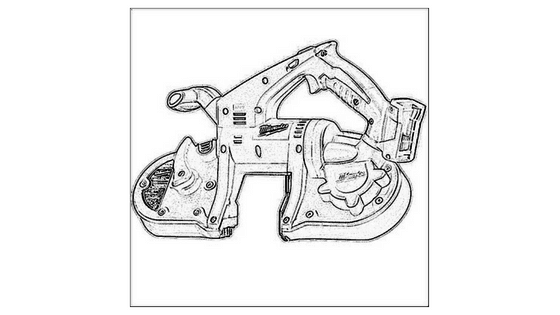 If you want to know about the different types of hand saws and their uses, watch the video. It is a power saw which is tall and floor standing. There are pulleys attach to it above and below. The pulleys help to move the continuous band for cutting most materials. Fine teeth are also taken part in this job. These are perfect for cutting curves into the wood. As well as for cutting it can cut tubes and PVC. But it has a certain limit to a depth. You can cut thinner boards using it by keeping it on its edge and ripping it using a fence. But you have to have patience. Otherwise, you can cause hamper to the task. 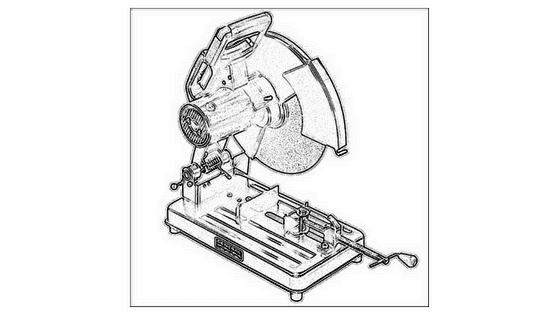 If you want to do the same job you did use band saw (stationery) outside your home or another garage, take this portable band saw with you. It can do most of the jobs that its brother does and also the advantage is it has a portable facility. You have the limitation of the pipe depth for cutting through it, typically 3 to 4-inch pipes. Give more effort for straightening the cut. For plumbers, welders, and metalworkers this tool is feasible that they can move it from one place to another. Chainsaw is another type of power saw, and a handheld band saw. As you can see the name, you can have an idea that there is a chain attached to it. It has a linked chain with specially designed ripping teeth. 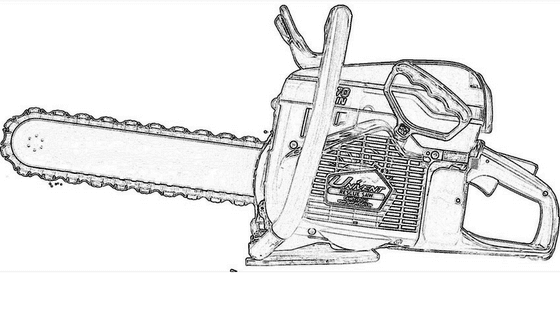 For heavy duty works, chainsaw takes part hugely. The most common use of this tool is in cutting the tree and brush. Most of the saws have two stroked combustion engine. These are very loud and powerful. The electric chainsaw is also in use nowadays. Depending on the region, homeowners also keep this tool in the collection. It is one of the largest saws that have portability. It is the portable version of the circular saw. There are two versions of the chop saw: one is metal and another is a masonry cutting version. The water line is connected to the concrete cutting saw for reducing the dust. 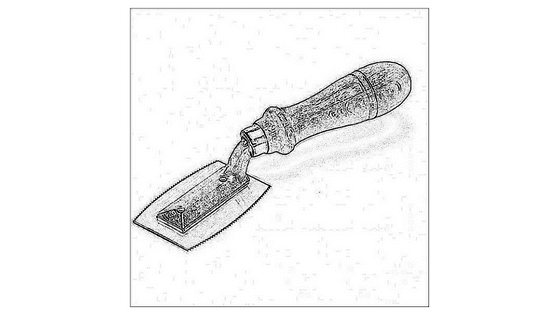 The blade has not, but it has a design of special abrasive for cutting the materials. 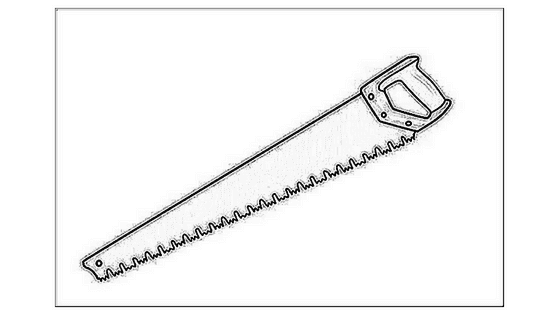 There have three names of this saw: 1. Cut-off saw 2. Concrete saw 3. Abrasive saw. 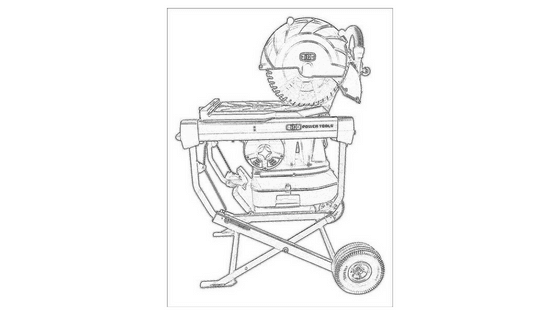 Circular saw has a popular brand name, Skilsaw. It is also a power saw. The blade has teeth which are 7 ¼ to 9 inches in diameter. These are the most common type of saw and can cut wood, metal, plastic and many more. The electric circular saw has two types: worm drive and sidewinder. Sidewinders weigh, and torque is less than worm drive saw. The motion is rotational which helps it to cut. There are different types of the blade which you can use to cross cut when need it, again for rip cut if you want it. Using a lever, you can fix the height of the blade. For adjusting the height move the shoe to the upward or downward direction and then lock the blade. But there is a limitation in the depth you should keep in mind. For making straight, miter as well as compound cuts, have the compound miter saw. It is a miter saw on steroids and power saw. For adjusting multiple angles, the blade is placed on an arm. This mechanism also utilizes complex scrollwork and trim. If you want to trim out the window and add crown molding, nothing but compound, a miter saw can save your time other than any saws. A flooring saw is a portable power saw. Like the name, it is used to re-saw flooring to fit. The materials may be of hardwood, bamboo or laminate. 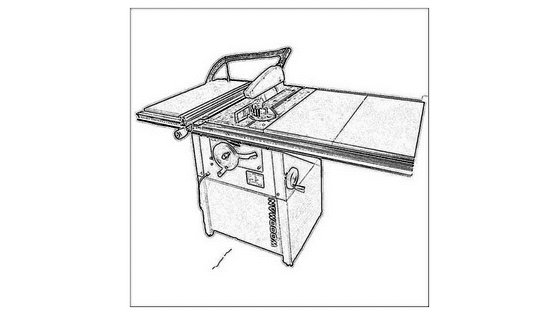 It is a specialized one that can replace the table saw, miter saw and other tools that you need to cut flooring. The biggest advantage is that it can save a lot of time of yours as you don’t have to move materials from one room to another or from the garage and vice versa. And that way you can save your strength too. Not only flooring saw, but you will also find a few top quality flooring nailers on the market in 2018. It is a handheld power saw. Probably the most powerful saw with a reciprocating blade. You can use it for cutting metal sheet and custom shaped in plywood. Manufacturers also name it as sabre saw or bayonet saw. The blade has fine teeth which you can move up and down at different speeds. Jigsaw has a special design to cut curves and non- straight lines. When cutting curve, don’t apply force over it because of the force there may be uneven cut. 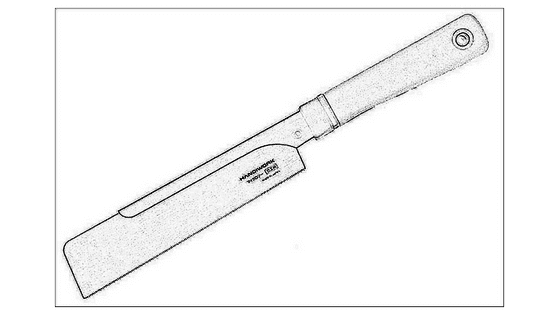 The blade is small, so it is a weak one to apply force to the blade when cutting. In that case, steer the blade. Again your force can break the blade. Another point is that controlling is a problem when working with a jigsaw. Better look for a long cord or cordless jigsaw in the market. For precise measurement, you can use a miter saw undoubtedly. It is an electric saw with multi-function. People use that tool for cutting wood perpendicular to the grain, for miter cuts, and when it needs to cut across the thickness of a sheet or board. Again you can use this for mixing of bevel and miter cut. But first before every job you have to fix the miter saw. A blade is the important part of a miter saw. However, even for the expert, choosing a good miter saw blade can be a huge task. There are different sizes, different brands, and several materials to choose from. You will also have to think about the number of teeth you need to get the precise cut. These saws have high degrees of accuracy, that’s why you can use these for wooden frames and molding. For rip cuts, you cannot use this saw. Also, you can use this injunction of tables. There is a cutting table where there have extended motor and blade placed. It is a power saw. One can easily make compound cuts, miter cuts etc. using this tool. If you want, you can interchange the blades of a radial arm saw and a circular saw. At first, verify the speed of spin. When you slide the arm, it pulls the blade across the material. These are best for cutting long pieces of material, especially wood. 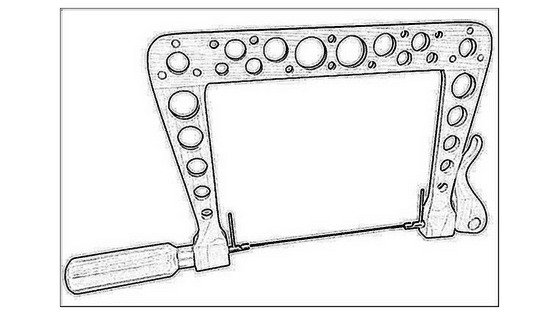 One can easily use this tool for crosscutting. Like the jigsaw, you can move the blade of reciprocating saw back and forth much quickly. It has a reciprocating blade which people call it Sawzall. The blade is parallel. Easily you can cut woods, drywall, pipes and many more using this saw. Also, you can cut beneath walls and wood joints using it because the parallel blade can cut nails and wood. It is an invaluable saw for demolition work. Reciprocating saw has fineness lacking. 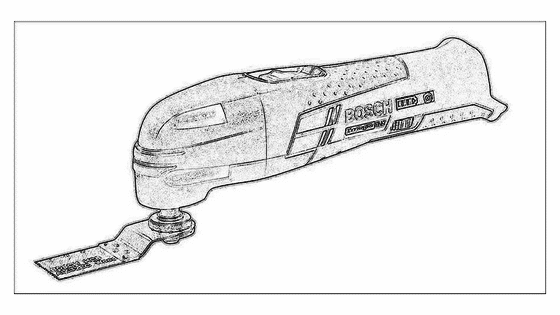 Rotary saws have a screwdriver type handle which is small. The blade here is fixed with it. While you need access or repair a wall, then do it with a rotary saw because in these cases it is the ideal one. Workers use it for crafts for construction frequently. 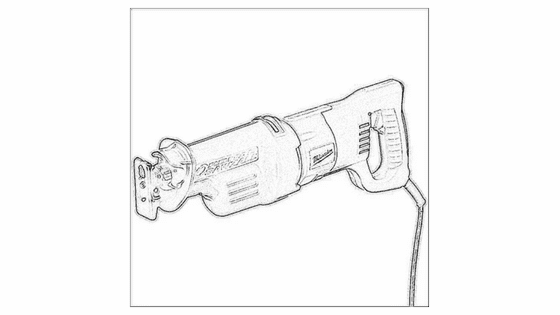 It is effective for drywall, paneling, and for other small cutting tasks like a keyhole saw. The saw resembles a drill. If you don’t want any pilot hole in the wall, this is going to the task well. 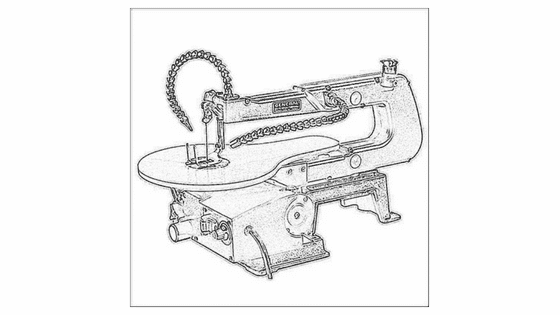 At first glance, you may confuse the scroll saw with a sewing machine. Even some scroll saws are pedal operated. One can operate it with a band, and even a continuous or reciprocating blade. The power saw’s features are similar to coping saws. It will suit you well for making the intricate curved cut. 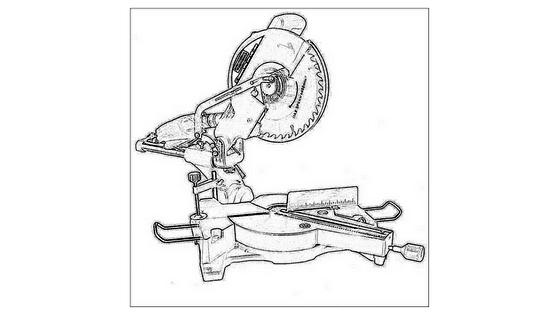 It is types of band saw as it combines the functions of coping saw and jigsaw. The saw allow you to make interior cuts and there will be no entry point. There is a table with the scroll saw where you could lay a material and achieve precise rotation. These are best for creating curves with edges. Spinal lines or patterns can be done with the benefit of a table. A table saw is a little larger than a circular saw. The combination is a blade on an arbor which is set in a table. The table supports the material which you will cut and the blade comes from under the table. As the blade is exposed so if you are not alert then you can hurt yourself. You can control how much of the blade you want to expose. Thus, you can adjust the depth to cut. 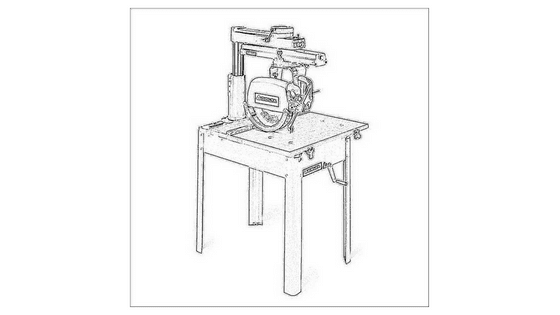 There are safety features in modern table saws like dust extractors, magnetic feather boards. When there’s no necessity of exposing the blade so much, then by reducing the height you can avoid injury. For making numerous rip cuts identically sized pieces, table saws are great. If you want to know the difference between miter saw and table saw, we think this article will help you. The most common use of the masonry saw is to cut lightweight concrete blocks. It is familiar to a standard hand saw. But both the blade and the teeth are larger than the hand saw and has a pistol grip handle. You can remove the blade from the handle. Blades length is ranging from 24.6 to 27.5 inches. The saws have 1 to 3 teeth per inch length. For carrying dust and waste material these have deep gullets. These are designed to push stroke. 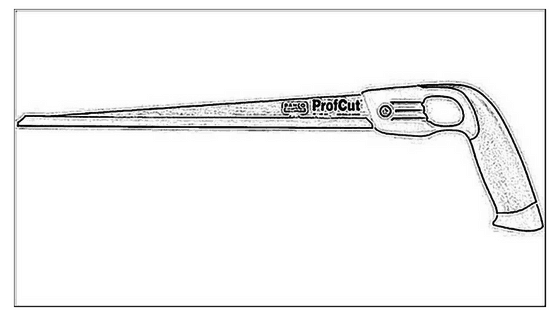 Orthopedic surgeons have been using oscillating saw’s sterilize versions for decades. It is a jackknife of power tools. When you need to cut within limited space, use an oscillating saw because it’s vibrating blade is very useful in that course. Cutting, grinding, sanding, sawing – it can handle each one of these jobs. Carpenters, contractors, flooring and cabinet installers hugely use this tool. This tool delivers clean results. It doesn’t spray dust as it vibrates overs narrow arc. Those oscillating saws which have greater oscillating angle can cut faster. You can control speed as it has a variable speed trigger. When you are interested in woodworking or towards the jobs where the need to use saw, then you have to have a clear concept on different types of saws. Which saw is suitable for which task, is very important to know. 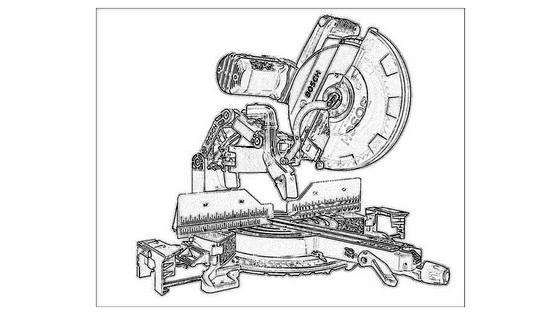 After reading this article, I think you have gained much knowledge about different types of saws. Now you can choose the one for you to use on your project.